There are many sources of goats-for-sale-Oklahoma information, from rural newspapers to online sales websites and goat-classifieds. 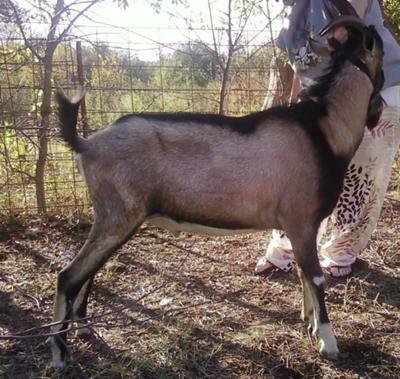 If you want to place your goats-for-sale in Oklahoma classified then list it here and get several hundred possible buyers a day looking at your FREE advertisement. This website is all about goats, by a goat owner for goat owners. Use the site to list all your goat requirements and look up issues relating to goat care and goat raising. The Oklahoma Boer Goat Association is a non-profit organization committed to promoting and improving the Boer goat breed. The association provides educational resources for potential, new, and experienced breeders. It promotes the meat goat market, supports and promotes the efforts of the OBGA members, and demonstrates a vision for the future of the Boer goat industry. Are you a member? 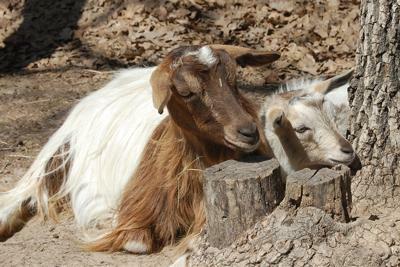 OBGA breeders provide quality animals to Boer goat breeders throughout the United States. Members provide breeding and show stock with championship bloodlines. Many of these animals are the offspring of ABGA "Ennobled" does and bucks, or have achieved "Ennobled" status themselves. Members also provide show wethers and show does for 4-H, FFA, and Juniors who compete successfully at local, state, and national shows. 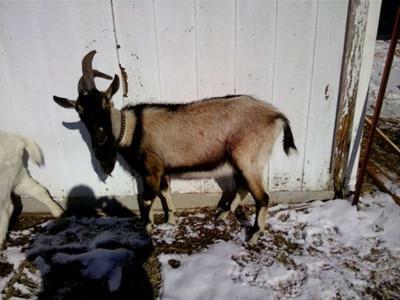 Kiko Goats in Norman, Oklahoma - have Kiko Goats For Sale - and these are 100% New Zealand and Purebred Kikos, Does and Doelings, Bucks and Bucklings, Kiko goats are a hearty meat goat, that have great maternal instincts and are parasite resistant. Kiko Goats in Woodward, Oklahoma - We have quality Kiko bucks at commercial prices! Bring the Kiko blood into your herd to gain faster growth, increased parasite resistance, and herd longevity! 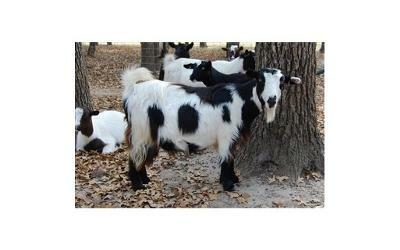 Double C Exotics - We raise Quality Full Blood and Percentage Boer Goats. Our emphasis is on breeding healthy, hardy, top quality, meaty Boer goats, for breeding, show, pets and meat production. .
OkMont Kiko Farms LLC Noble, Oklahoma. We have 100% Kiko and Kiko/Boer Crosses. Kiko goats are a hearty meat goat, that have great maternal instincts and are parasite resistant. Prime quality meat goats to add to your operation whether it is commercial or breeding.